Make the Most of Your Outdoor Space with a Stylish Deck from Juraneks! 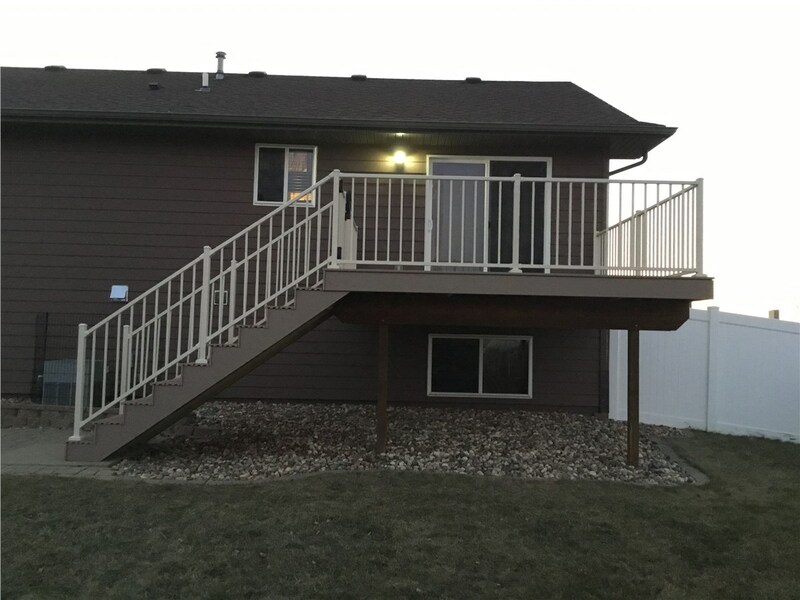 We'll build a custom deck, or rehab an ugly deck that has seen better days, so you can enjoy spending time outdoors in style and comfort. Do you want to make the most of your outdoor space? 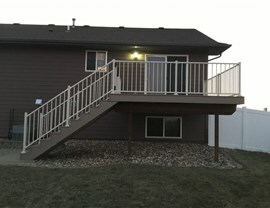 Consider a custom deck from Juranek Home Improvements- your Sioux Falls UglyDeck.com experts. 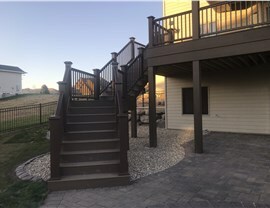 Whether you want a small deck or a huge, multi-level space where you can entertain family and friends, our experienced designers and installers will make your vision a reality. Since 1976, we’ve provided quality decks and other interior and exterior home improvements. We bring more than 40 years of industry experience to every job. Our top-rated products, expert installation, and unmatched customer service have earned us A+ accreditation from the Better Business Bureau and help us to stand apart from other home improvement companies. Free Design Consultations: Our experienced team will help you design a deck that looks great with your home and that provides all the features you want. Quality Products: If inferior products are used when building or renovating your deck, the results won’t last. That’s why Juraneks only uses top quality products from UglyDeck.com for all of our new and replacement decks. Expert Installation: Our deck installers have years of experience, so you can count on them to get the job done right. No detail is missed, and if it isn’t perfect, it isn’t done! 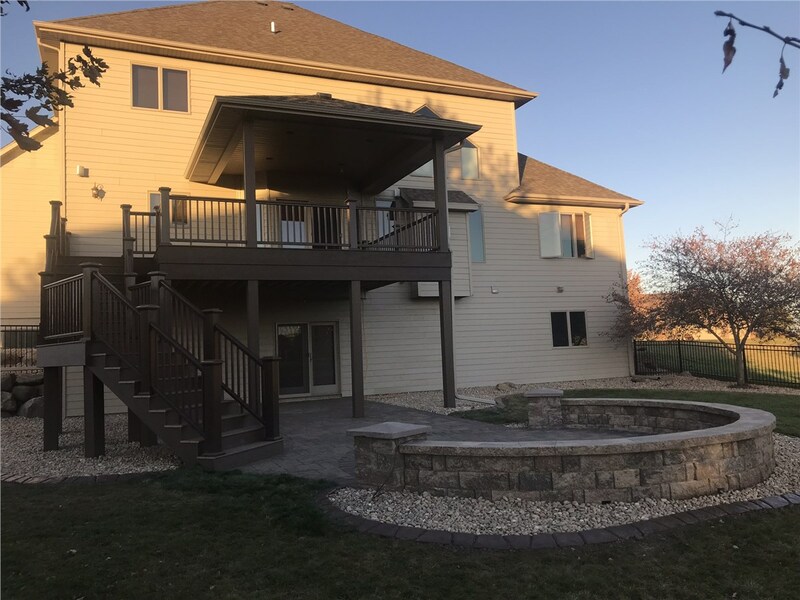 Flexible Financing: Our competitive prices and flexible financing make it easier to budget for the impressive deck you want. Industry-Leading Warranties: Not only will a warranty give you peace, but you won’t even have to deal with the claims process! Just call us, and we’ll take care of it for you. That’s one more way we provide an excellent customer experience. Love your outdoor space? Our new decks will ensure you love it even more! 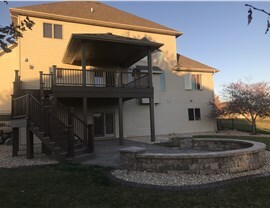 Contact Juranek Home Improvements to learn more or to schedule a free estimate during which we’ll discuss your ideas and help you design a deck that perfectly suits your yard—and your budget. Give us a call today or fill out our brief online form now to get started. 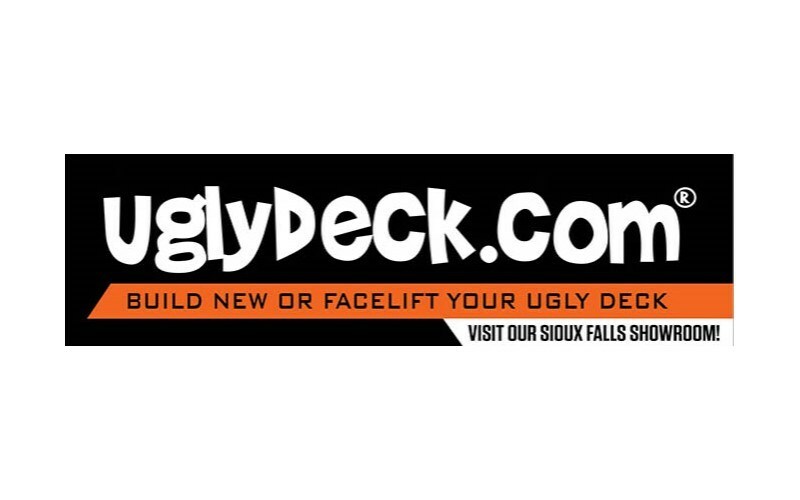 Your Sioux Falls UglyDeck.com Dealer!